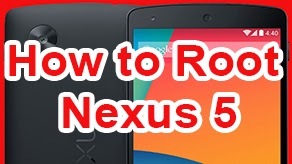 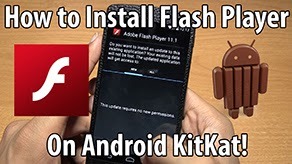 How to Get Rid of Red Triangle Dead Android on Recovery Galaxy Nexus! 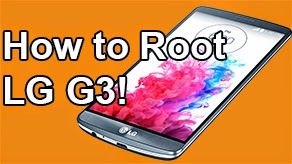 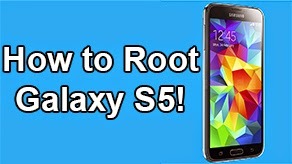 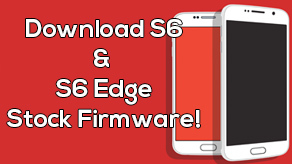 [GSM/Verizon/Sprint] [Windows] ~ AndroidRootz.com | Source for Android Rooting, ROMS, Tricks and More! 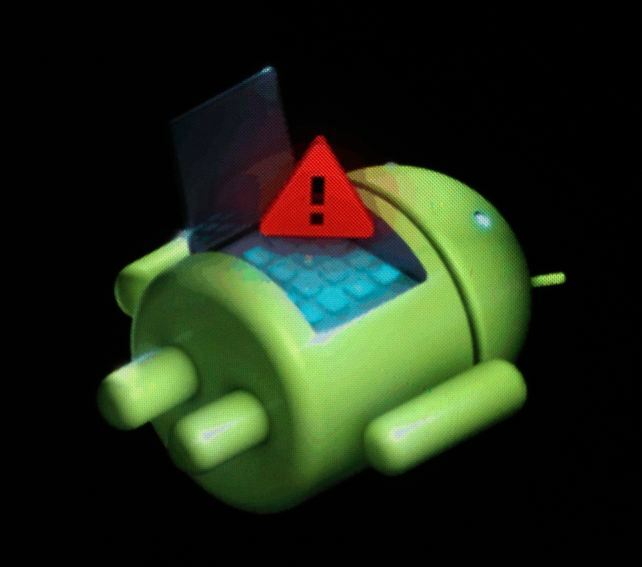 This guide will show you how to get rid of that dreaded red triangle Android when you enter into ClockworkMod Recovery mode on your Galaxy Nexus.